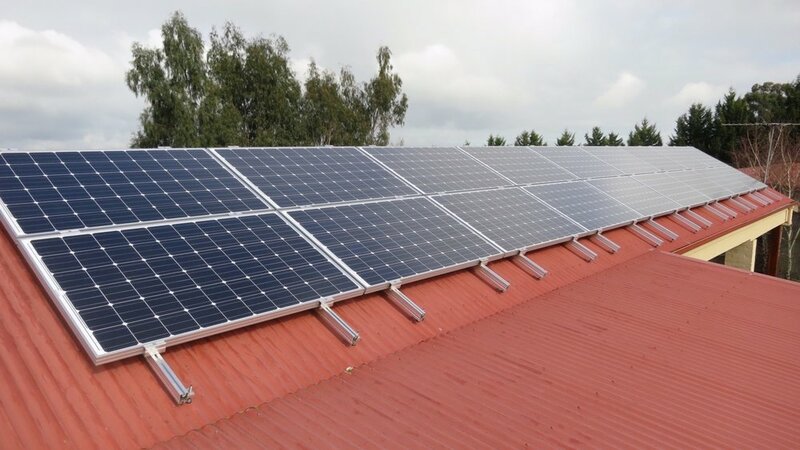 "We have been delighted with the installation and operation of our solar panels by iEnergytech. The professionalism and attention to detail has been truely amazing. It was done , when they said it would be done, it was installed when they said it would be installed, and all the paperwork was provided in an easy-to-read folder with all timelines clearly indicated. We can highly recommend iEnergytech to anyone contemplating putting solar panels on their roof and thereby generating their own electricity."